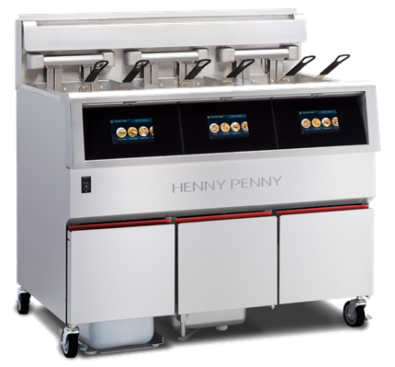 Henny Penny designed the F5 to deliver the most remarkable frying experience on the market — and it’s unlike any fryer you have ever seen. The F5 is simple, not basic. Operational ease-of-use, improved training and built-in help guides create a brand new frying experience.